depends what the specs are . a picture would help . Couldn't agree more. This crossed my mind too. Would be the best solution IMHO. When I first joined I searched to try to get some idea of prices on a few things. By the third time this thread came up in the search I gave up . A separate searchable thread would be ideal. Would also be easy to see which threads hadn't been answered. I've never even considered that there was a market for Retro bike, but a friend's advise me to have a look here as I've got a retro bike for sale shortly. It's a 1992 (I think) Marin Rocky Ridge, I have most of the original components though it's all in component parts. LX hub with Mavic 238 rim (not original, though I think I've still got the original, now buckled, 231 still). Both wheels are slightly out of true I think, though I don't think irrecoverably. All the stop and go gear was replaced about 10 years ago, not because it was worn out, but because I went on my hols to the US and bought lots of cheap new gear! The only parts I don't have are the original folding tyres (they perished and split) and the original saddle, I bent the rails and binned it. What's it worth (ish) ? Hi all, apologies for my first thread being a 'What's it worth'. 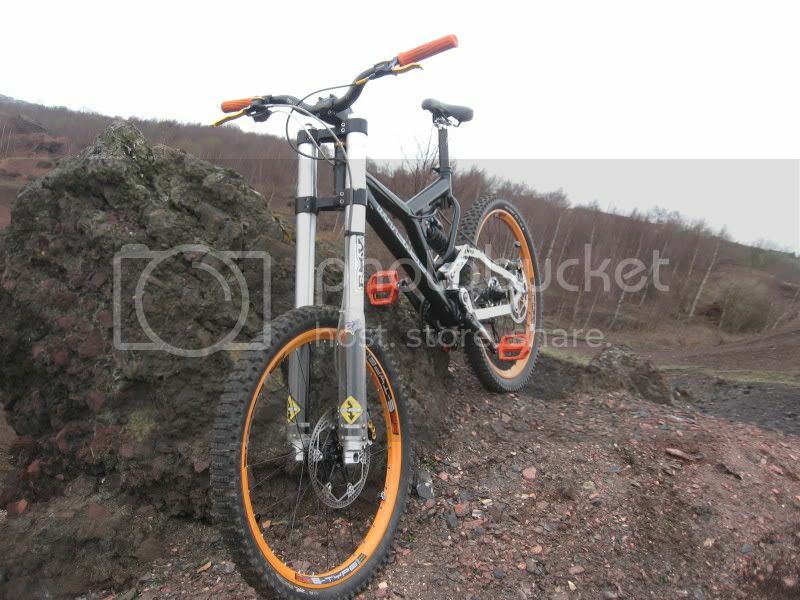 I'm looking to sell My Orange C16R. It's a 1996 model, 19" in silver. Currently it's used as an SS but i still have most of the original 8 speed groupset that came with it. what do you think i'd get for it ? 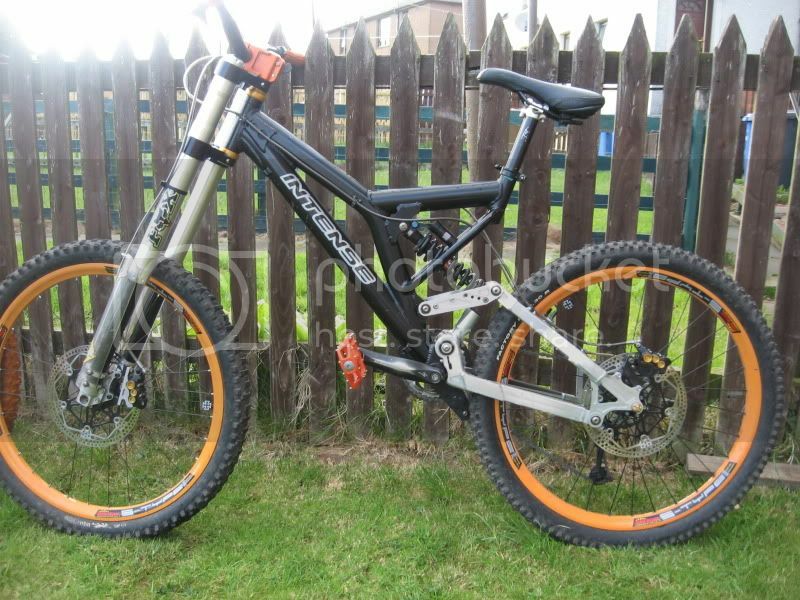 50p, It's got Specialized Cranks on it! !